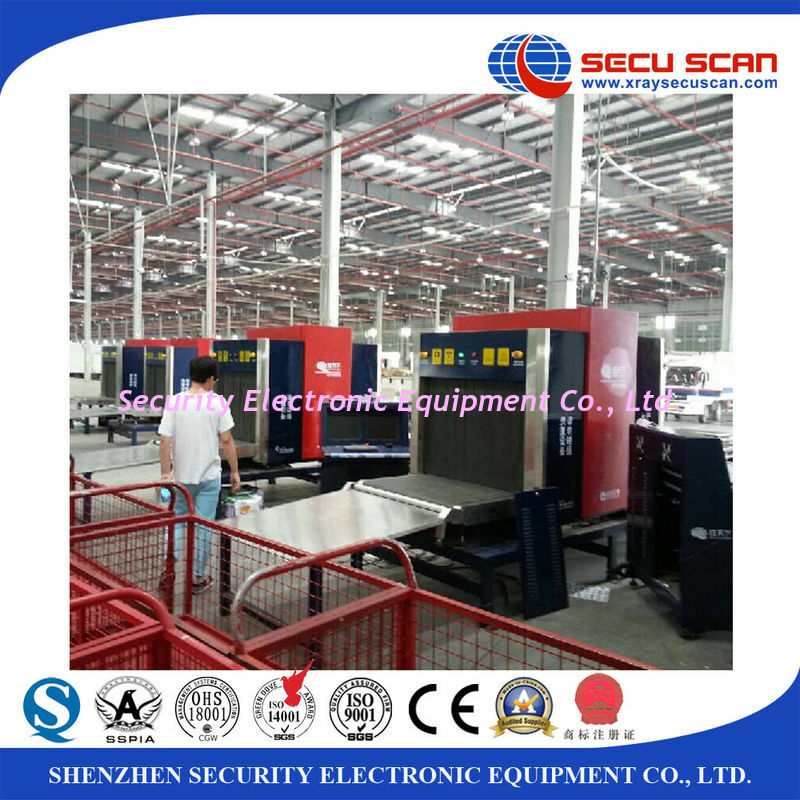 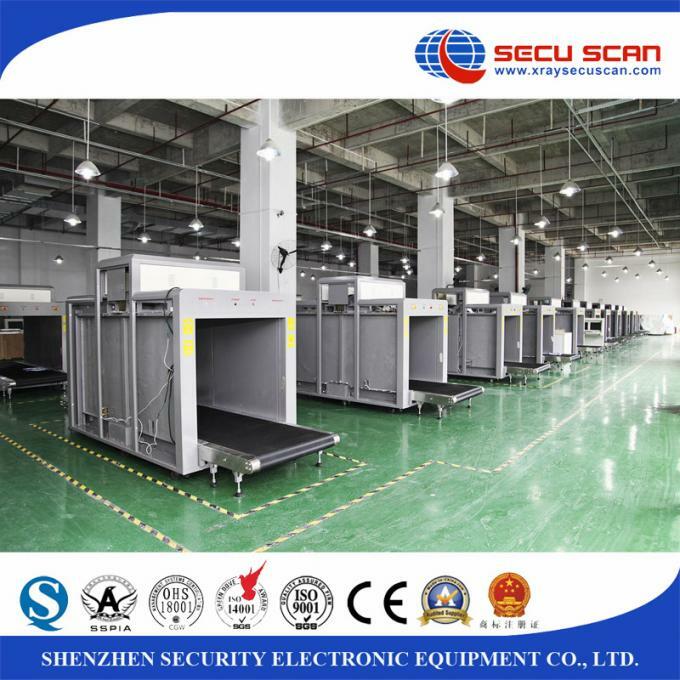 SECU SCAN X RAY SYSTEM offers a modern technology to secure entry checkpoints for important locations like airports, transport terminals, buildings, and so on. 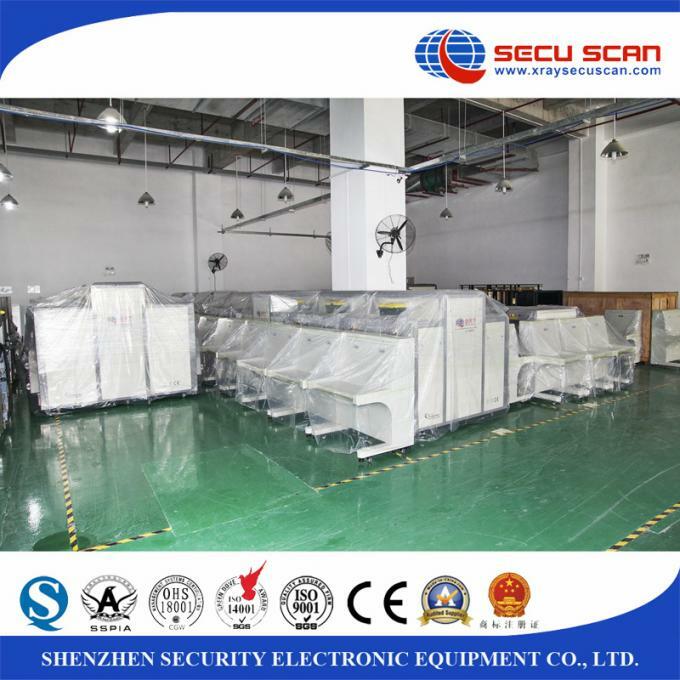 Our systems screen baggage and parcel, to detect contraband, weapons, dangerous and illegal items. 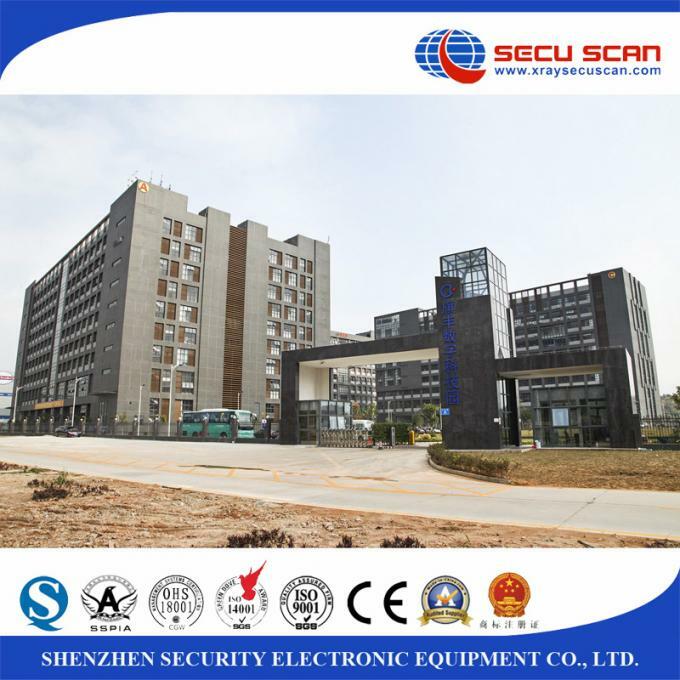 SECU SCAN X RAY SYSTEM is a professional security solution provider, a wise choice to governments and partners. 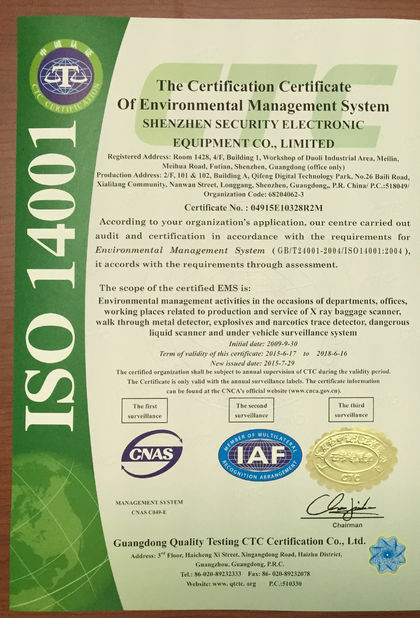 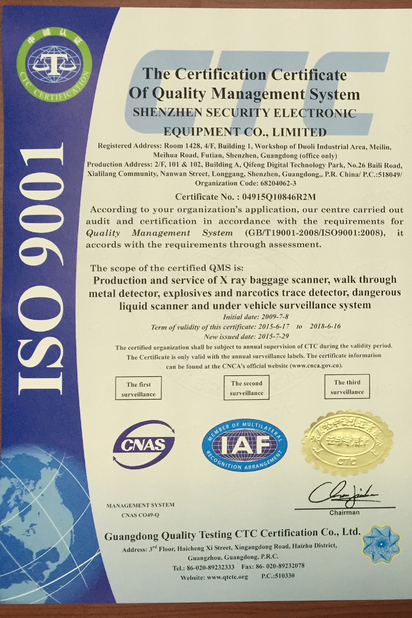 Fit for small Baggage and Parcel Security Inspection.